Rohde & Schwarz offers comprehensive over-the-air (OTA) test solutions to pave the way for mmWave and massive MIMO antennas. 5G networks will need to offer more capacity and flexibility while lowering system operating expenses (OPEX). The simplest method to increase capacity would be to increase the number of base stations in the network. However, since this method involves high costs for real estate and energy consumption, it will be met with only limited acceptance. A more promising method is to use a high number of TX and RX antenna elements with amplitude and phase control. These are referred to as massive MIMO systems. There are various ways to operate such systems. They can be used to allow multiple precoded data streams via spatial multiplexing or to increase the gain via beamforming, or a combination of the two. In the established sub-6 GHz frequency spectrum, base stations typically apply a high number of TX/RX antenna elements to serve multiple users with parallel data streams. This is known as multi-user MIMO (MU-MIMO). In contrast, the high path loss attenuation in the cmWave and mmWave spectrum requires high antenna gains, which are achieved by applying dynamic beamforming. Targeting individual UEs with signals assigned specifically to them significantly reduces energy consumption. Both MU-MIMO and beamforming increase the cell capacity without the need for additional base stations. 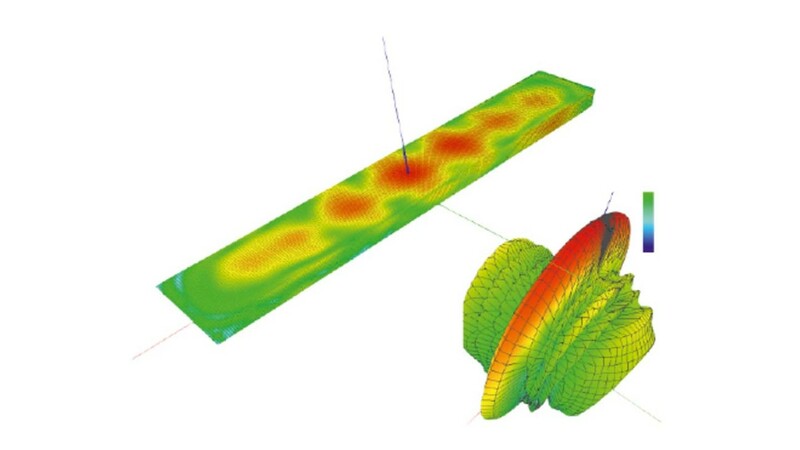 When designing a massive MIMO active antenna system, development engineers face new challenges that include phase shifter tolerances, thermal effects of the power amplifiers (PA) and frequency drifts between modules, which affect the desired beam patterns. In an active antenna system, the transceiver frontends are integrated together with the antenna array, which means that traditional RF output ports are no longer accessible. In addition, a fiber interface replaces the traditional RF input ports for digital I/Q data. Consequently, over-the-air (OTA) testing becomes the default use case for massive MIMO systems, also to model the spatial properties of the propagation channel. 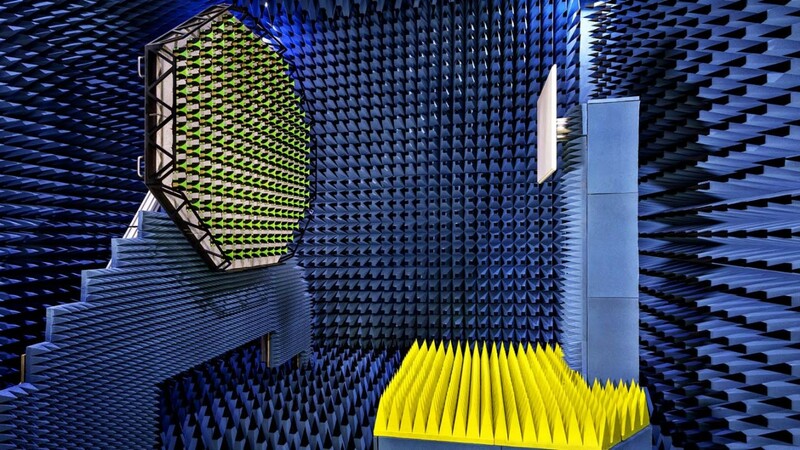 Due to the different sizes of massive MIMO systems, testing in far-field conditions requires a variety of shielding environments. Get a concise overview of what massive MIMO is all about, its biggest challenges and how to create far-field conditions at short distances to achieve a compact test setup. Unique 2 GHz internal modulation bandwidth with a frequency range of up to 40 GHz.